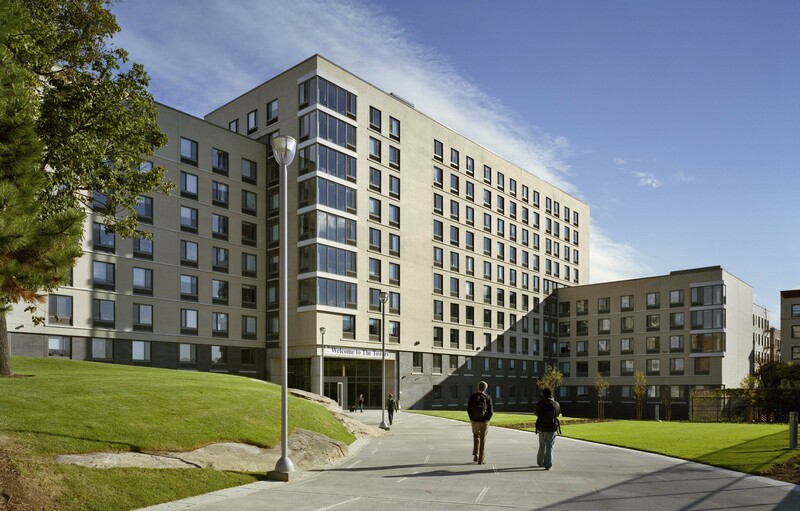 The City College of New York (CCNY) has on-campus housing available in upper Manhattan for the first time in its history. 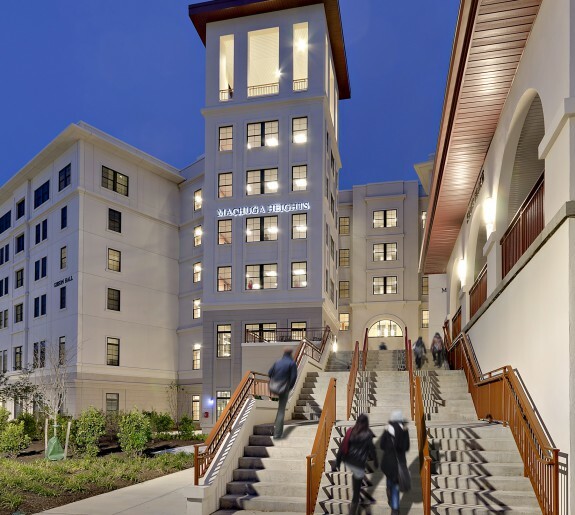 The $43 million complex provides affordable, on-campus residential facilities, which appeals to an increasingly diverse group of prospective students from the local area, out-of-state and abroad. 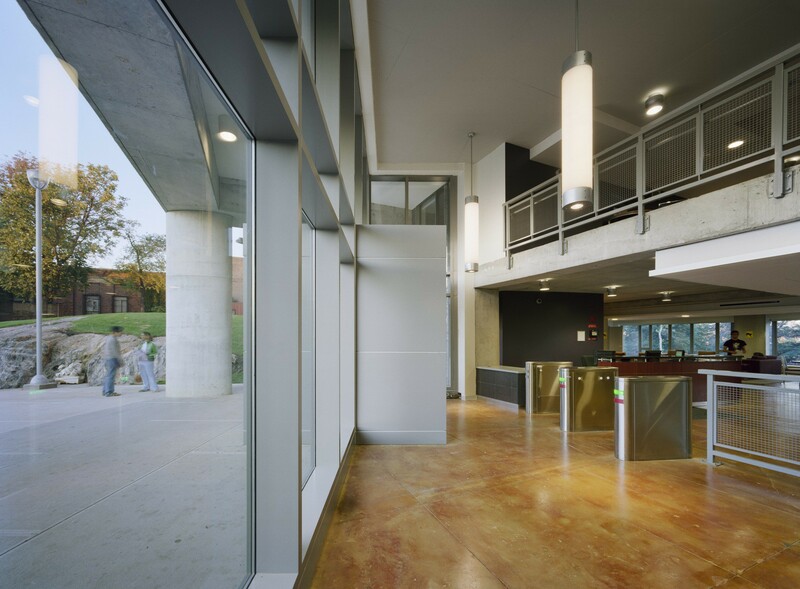 Design Collective designed a new 185,000 SF building to house 600 students in suites ranging from four bedroom corner units to two bedroom doubles. Each suite features a kitchenette, dining area and private bedrooms. 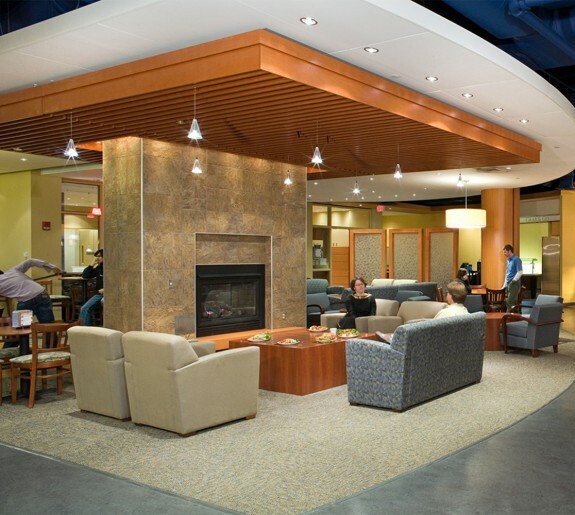 Central student lounges are located on every floor. 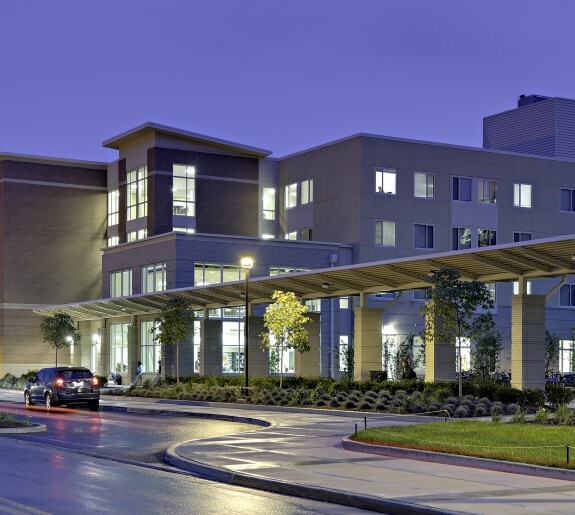 At the entry level - a fitness room, community kitchen, large conference room, and spacious lounge overlooking the adjacent city park - are available. A gated, garden patio provides another area for studying or socializing. 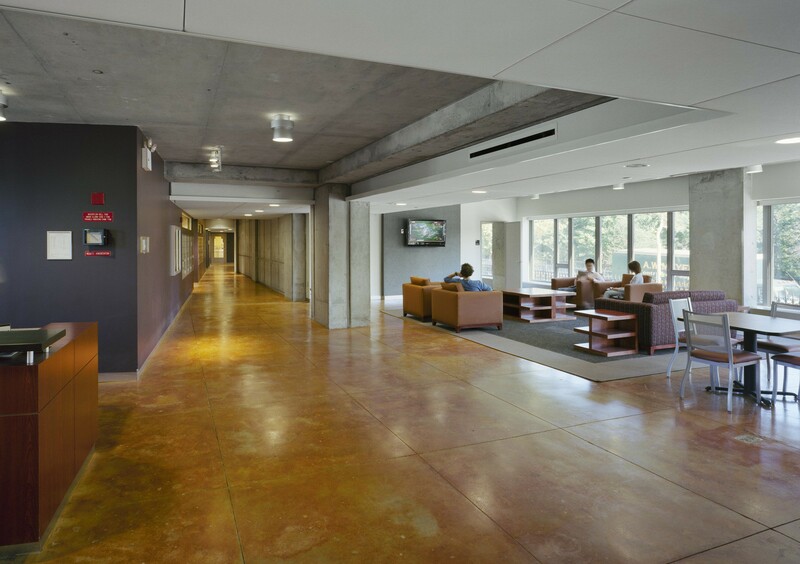 The use of intrinsic site features was maximized to integrate the new building into its urban campus. 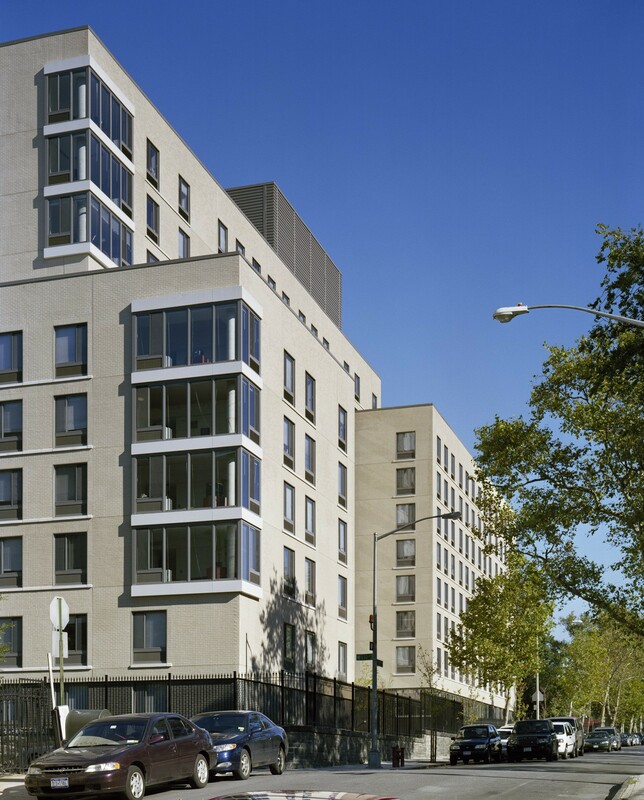 Located at 130th Street and St. Nicholas Terrace, the project creates a strong new campus edge as well as a strong campus landmark. 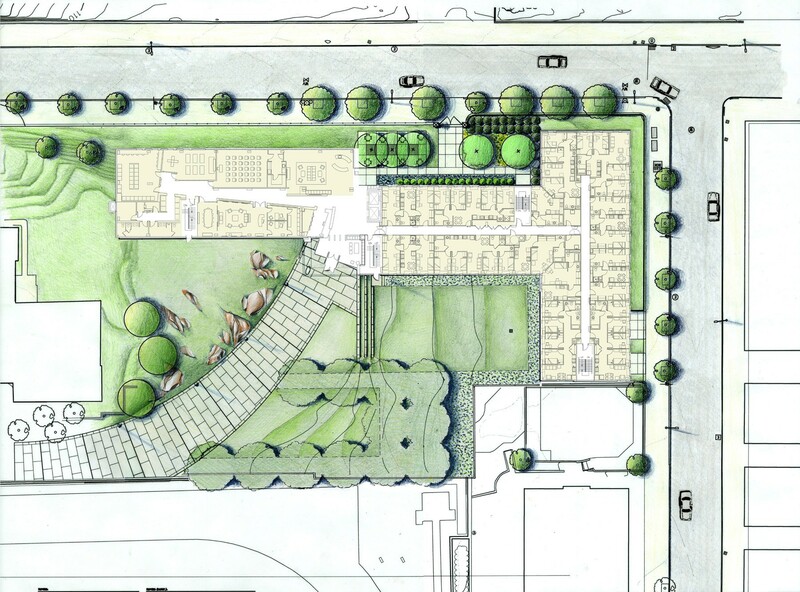 Existing granite features are incorporated into a unique landscape plan designed for student life. 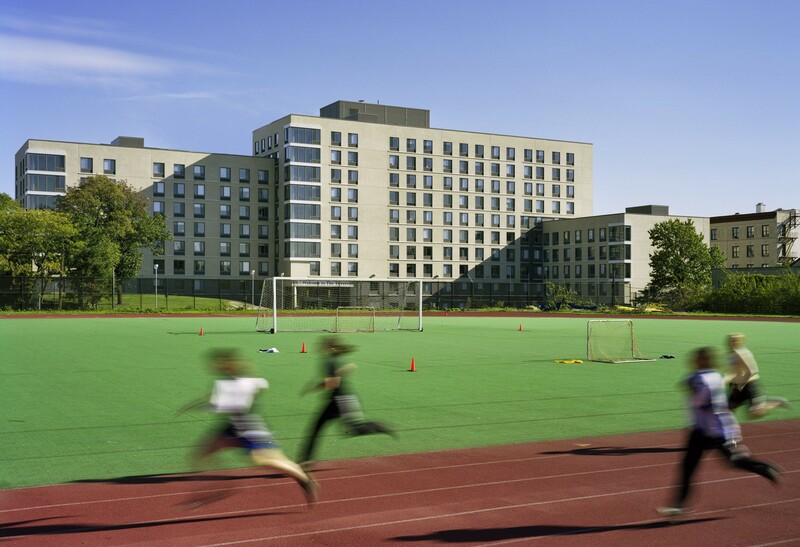 Building massing and height respond sensitively to campus and community facilities. 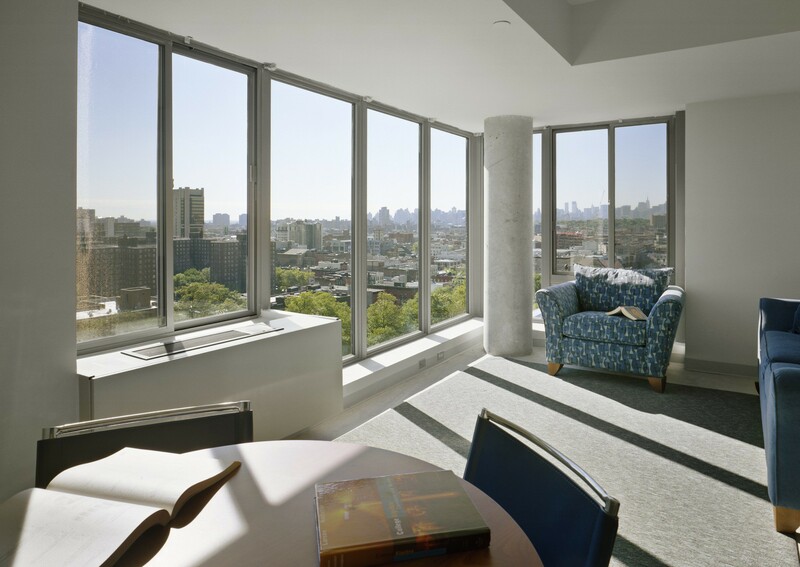 A NYC loft aesthetic permeates the building design, from the floor-to-ceiling glass bays to the façade’s natural palette that reflects the trim used on original campus buildings of the 1800s. Similar tones carry the loft aesthetic inside with exposed concrete and stained wood – finishes that are both neutral and natural.